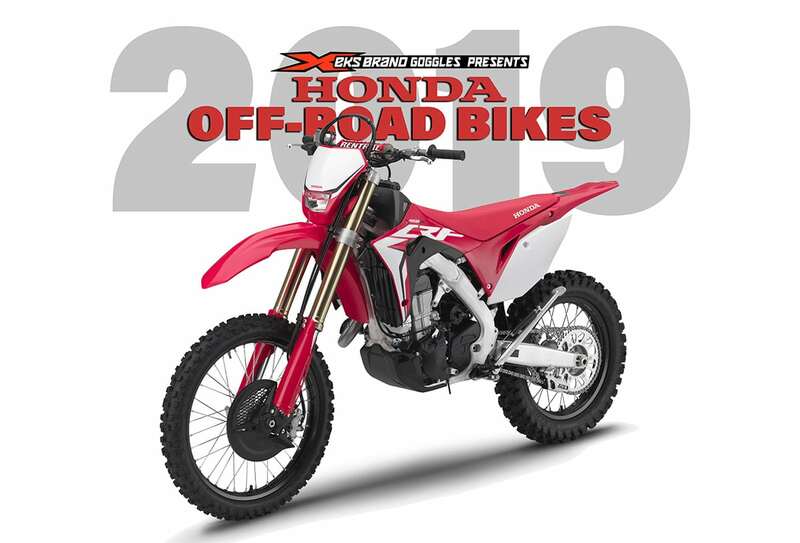 Honda pulled the sheets off most of its 2019 off-road bikes today and the big news was a new CRF450X. The carbureted bike by that name that was introduced way back in 2005 has finally been retired and replaced with a new model based on the current motocross bike. The new X will be fully EPA compliant and imported as an off-road vehicle. 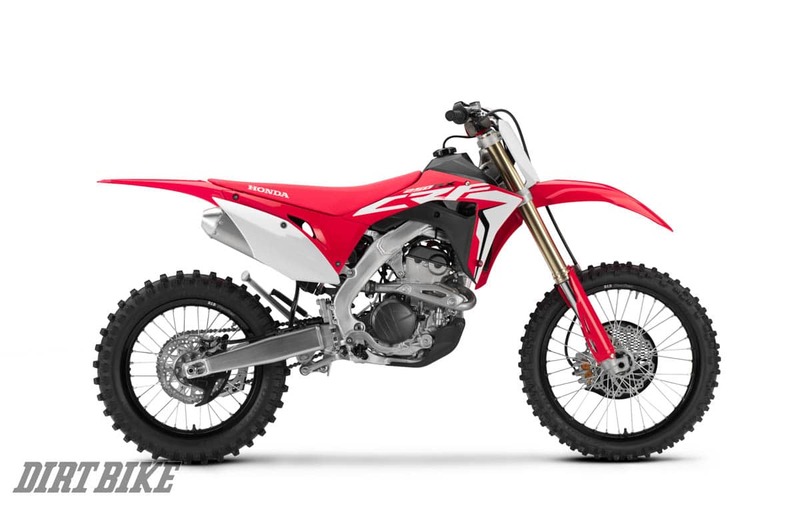 At the same time, Honda announced a new CRF250RX, which is a closed-course competition off-road model to accompany the updated CRF450RX. The official Honda press release follows. 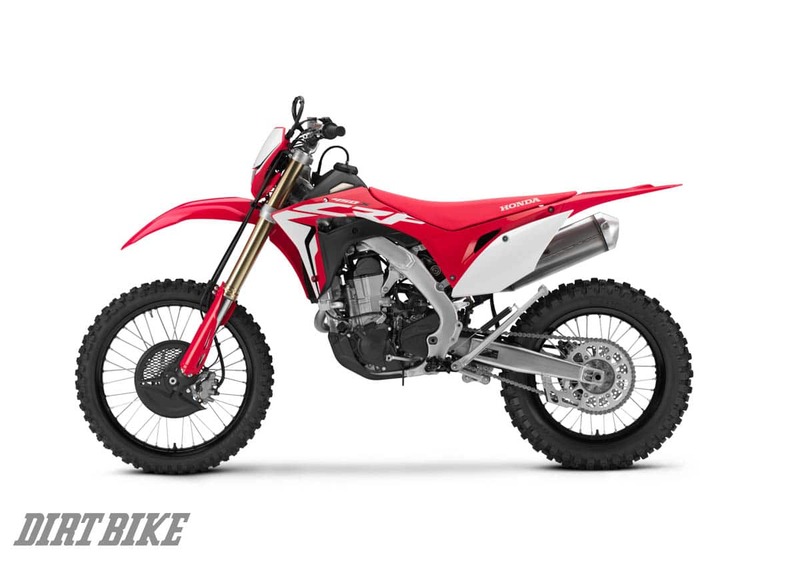 terrain, the CRF450X also features a 49mm Showa fork with dedicated settings, wide-ratio six-speed transmission, and higher crank mass than the CRF450R. 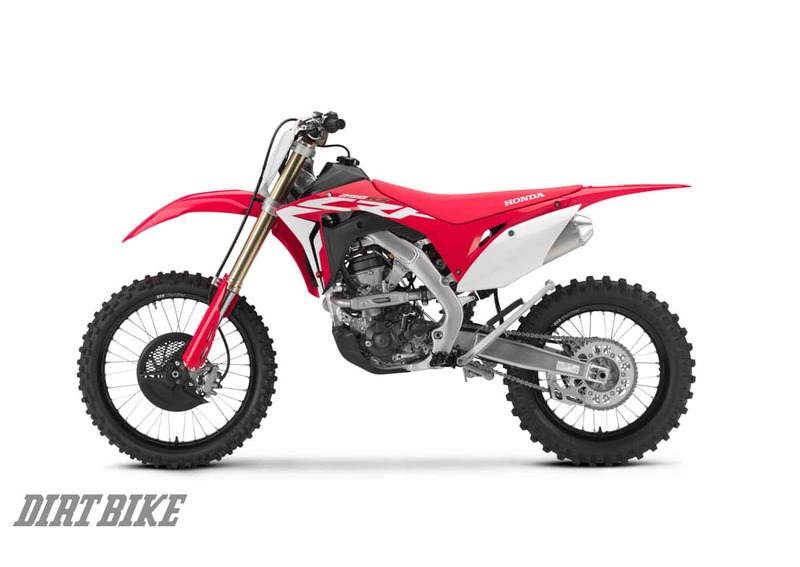 Will the new CRF450X win the hearts of Baja racers? We’ll see. The CRF450RX off-road competition bike is back. There’s now a closed-course competition Honda for the 250 class. 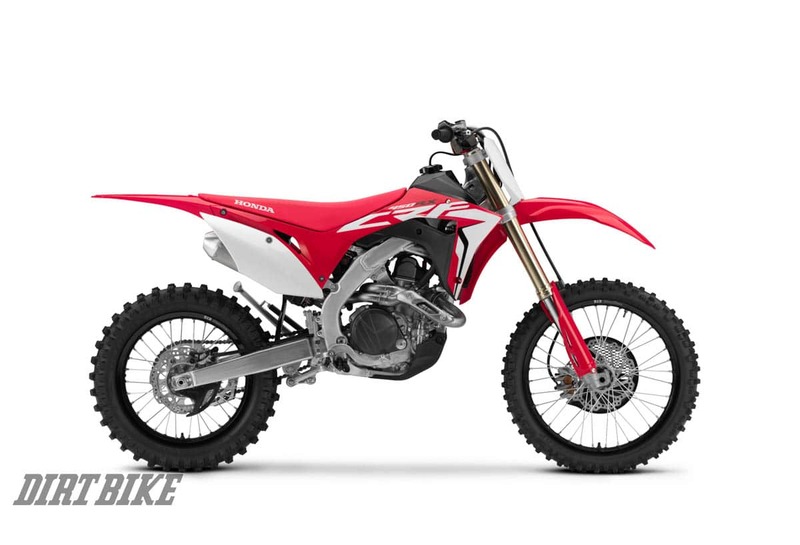 The CRF250RX is new for 2019, based on the current MX bike. 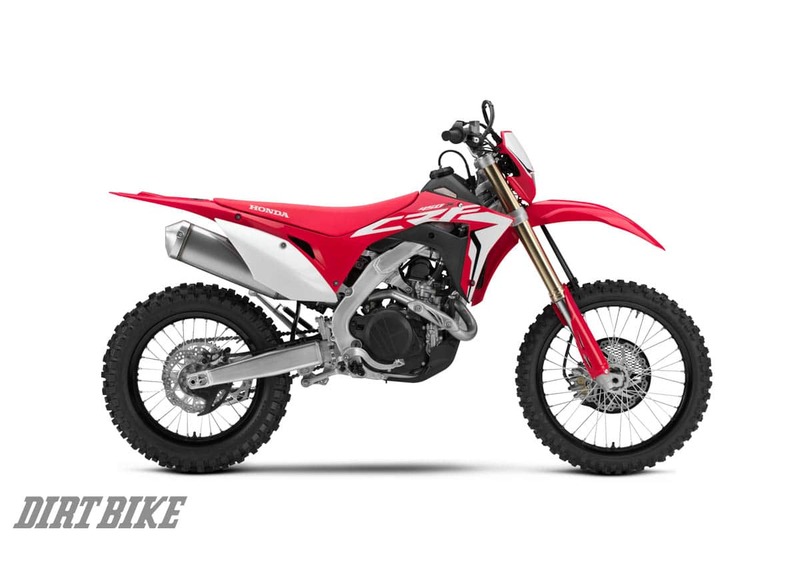 The CRF250RX is a race bike, but with amenities for the trail.